With social media becoming ever more popular as a means for sharing bird sightings, Rare Bird Network, after consultation with the Rare Breeding Birds Panel and the British Trust for Ornithology, has put together some basic guidelines that will hopefully make it easier for everyone to continue sharing their sightings without the risk of encouraging disturbance to sensitive breeding species. Before tweeting your sightings during the breeding season, please pause and think before hitting send. You wouldn't want that information ending up in the wrong hands would you? 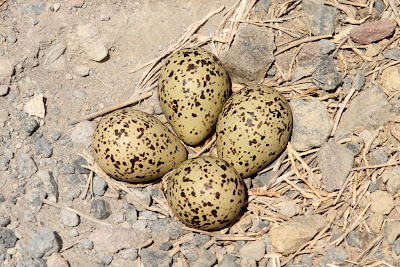 Twitter has a search facility, so one careless tweet during the breeding season could direct an egg collector, a raptor persecutor or an irresponsible photographer/birder straight to a sensitive breeding species at an unprotected site. The breeding season is considered to run from March – July and although there probably is a little flexibility in these dates if you adhere to the guidelines below you shouldn't go far wrong. What steps can be taken to prevent unwanted disturbance? Below is a list of Schedule 1 species, and a few additional species that due to their rarity should be treated the same as Schedule 1 birds, so please spend a few minutes familiarising yourself with the list. Please do not mention any sightings of Schedule 1 birds on social media unless the birds are on a wardened Nature Reserve, or at another well publicised site such as a watchpoint. The only exception to this would be a sighting of a Schedule 1 species that is clearly a passage (non-breeding) bird at a migration hot-spot. If in doubt don't tweet it! For example if you go to Weeting Heath and see a Stone Curlew, or find one at Cley or Spurn, tweet away to your heart's content. But if you happen to chance upon a bird in a potential breeding area away from a wardened site, keep it off social media. 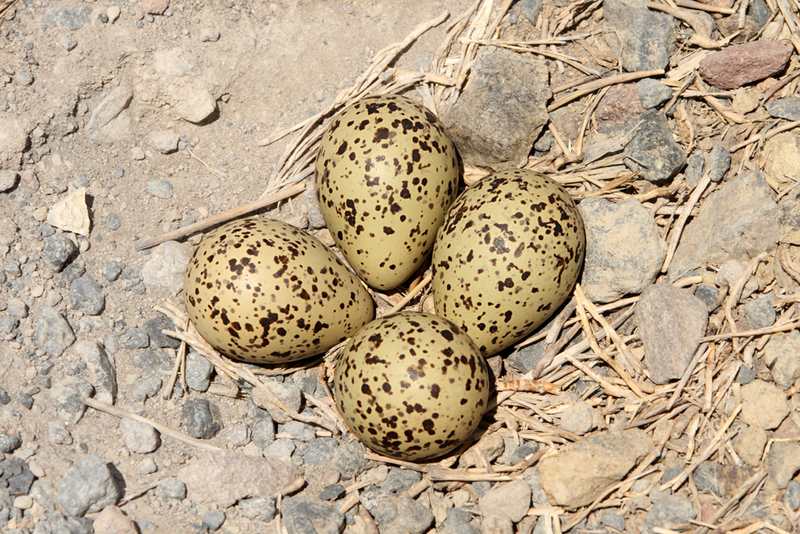 Remember that caution is only needed during the breeding season at unprotected sites. Many rare breeders can easily be seen outside of the breeding season so there's really no need to disturb them while they're nesting. As well as Schedule 1 birds there are other species that may suffer from disturbance if breeding away from their traditional strongholds, such as Redstart or Wood Warbler anywhere other than Wales, North West England and Western Scotland. When tweeting about sensitive bird species that aren't on Schedule 1 during the breeding season here's a few tips. If there is a pair don't highlight that fact, just say 2 birds present, or don't give a number at all. Don't continually tweet about a bird in song or performing a mating display, maybe just mention it once at the start of the season but then keep quiet about it as the season progresses. Never mention breeding activity such as collection of nest material or if a bird is performing a distraction display. Be a bit more vague about exactly where the bird has been seen, provide a general location and avoid detailed directions. Below is a list of locally rare breeding birds that you should be cautious about when tweeting. Sightings of rare and scarce breeding birds can be safely added to BirdTrack where methods are in place to prevent disclosure of records on lists and maps. By submitting your records the Rare Breeding Birds Panel will receive the information via the appointed County Bird Recorder. In this instance it’s important to provide accurate grid references to the County Bird Recorder. Bird records are often used to evaluate planning applications and without knowledge of rare breeding birds sites cannot be protected. Thanks for taking the time to read this. Good birding!